HartyHarHar: Get Cheesey in the park tonight! AS USUAL, FIFTH and Maine is the place to be! It starts tonight with The Cheeseburgers playing in Washington Park as part of the Quincy Park District's summer concert series. We play at 7 sharp until at least 8:30, maybe longer. We had a lot of fun up in LaHarpe Tuesday night for the city's fireworks event, but only got to play for an hour because of the rain. 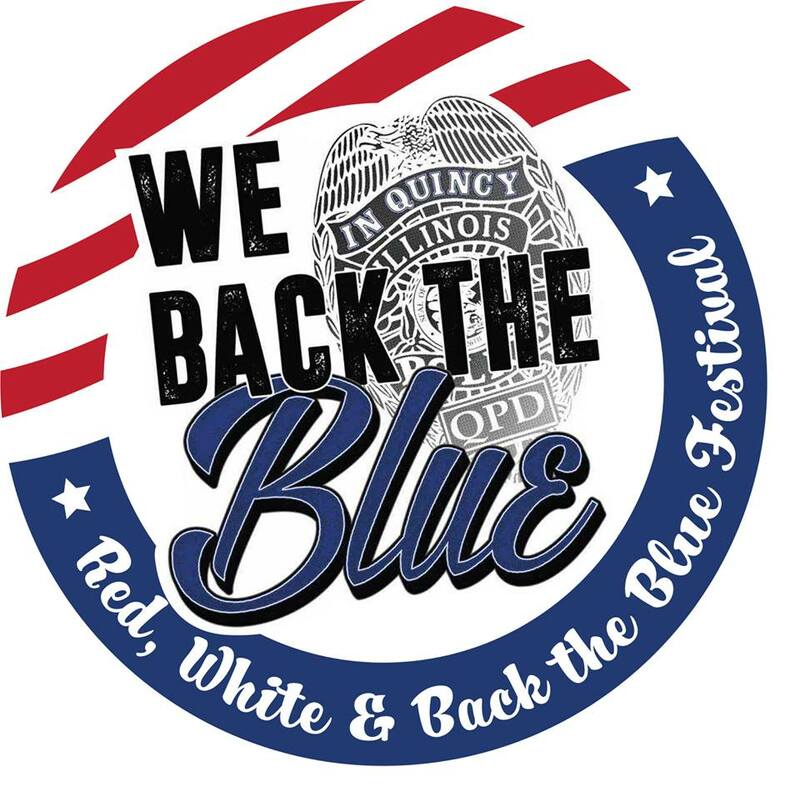 There is no Blues In The District Friday, so get the weekend kicked off early and catch our only free and public show in Quincy this year. 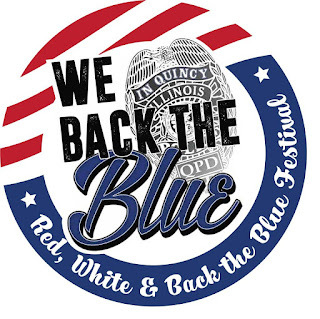 Saturday is our big Red White and Back The Blue Festival in Washington Park, honoring our local emergency services personnel. Pepper Spray and friends will be playing in the park around 7 ish, and the event is free and open to the public. Blues In The District resumes a week from Friday with a big show and some surprises, from what we hear. As usual, Second String Music is in the middle of it all, and we love it. See you downtown!